Islam is the fastest growing religion in the world today, and yet it is the most highly misunderstood religion. The combination of ignorance about the faith and historical grievances has led to the rise of fear, prejudice, and distrust towards Muslims, especially in India. Despite Islam being in India since the 7th century, most non-Muslims still have questions like, why do Muslims fast in the month of Ramadan? or who do Muslims worship and why, and what happens inside a masjid? 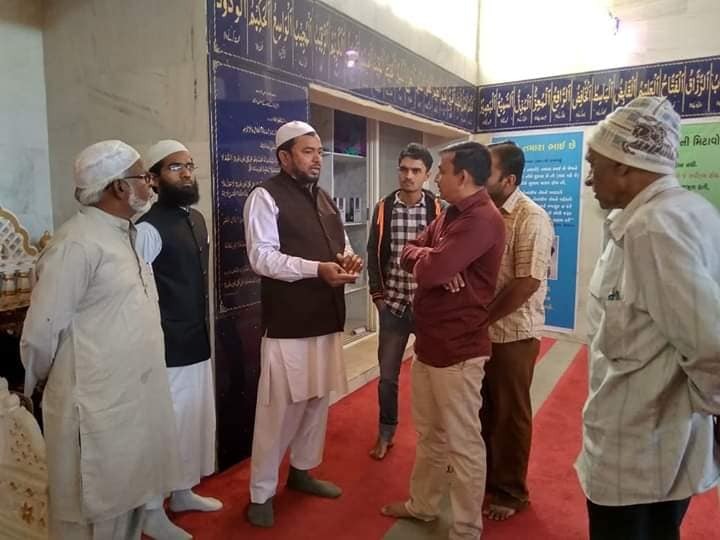 Keeping this in mind, the trustees of the Masjid Umar Bin Khattab in Soni Ni Chawl Road in Ahmedabad, Gujarat have started an initiative called ‘Let’s visit the mosque’, in which they invite non-Muslims to visit their masjid and ask questions on Islam. The campaign aims to dispel misconceptions and foster an appreciation of the Muslim faith. 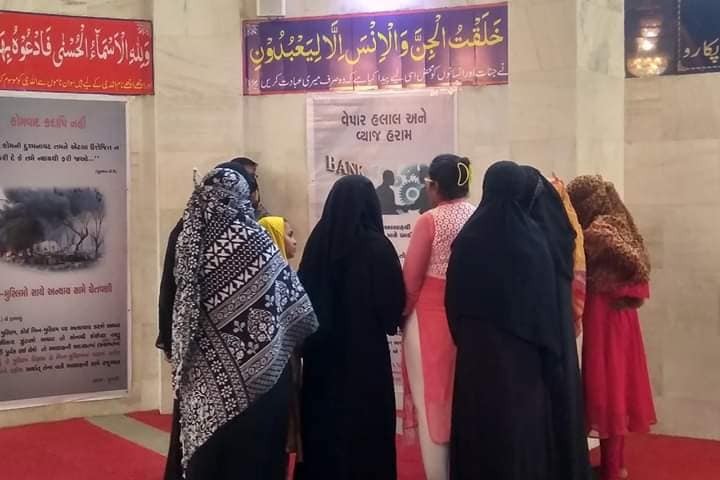 In their first attempt, the trustees invited around 150 Hindu men and women inside the masjid, who got a first-hand experience of witnessing Muslims performing prayers and the ritualistic ablution called wudu. 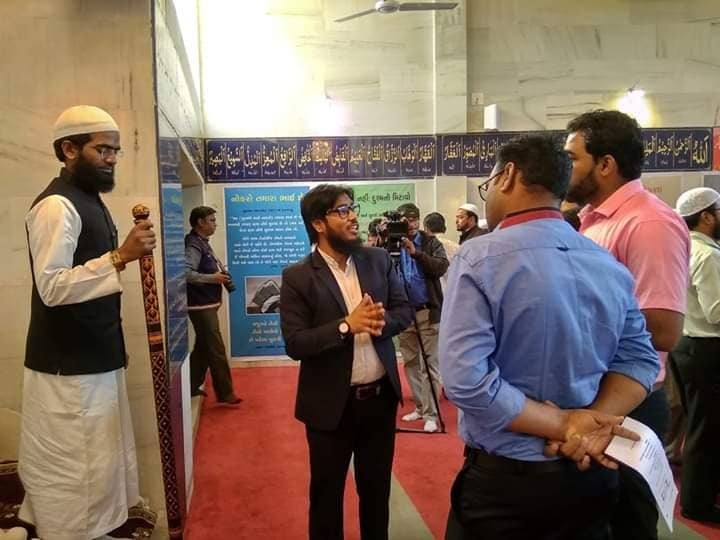 Moinuddin said that they have even put up multiple interactive panels on various topics inside the masjid premises, which educates non-Muslims on the concept of God in Islam, what is the Qur’an, what is its message etc. “We got a phenomenal response from our visitors. They came inside the masjid and gave their valuable time to listen to our message,” Moinuddin said. He said all masjids should invite non-Muslims inside their premises and take the opportunity to spread the message of Islam.